mars ! 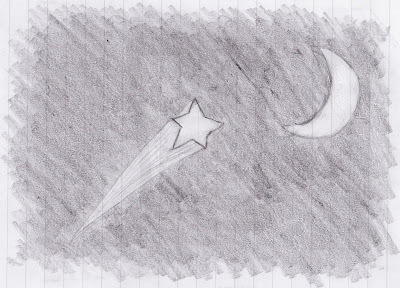 : shooting star ! I like homework too. Just depends from which subject. I hate Maths homework. And schoolwork. OK, I hate Maths.